Travel to China and speak like a local with these three books. 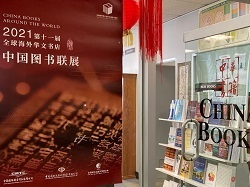 These three are the latest books written in Chinese to arrive at our bookshop. ChinaBooks Education is now Live!